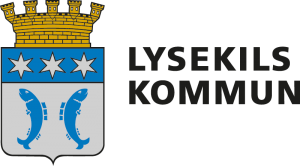 Whether it’s a dammy whale a hot summer day or the storm that draws dramatically against the horizon a fresh autumn night, there is power to pick up in Lysekil. The sea is never far away no matter where you are. Through a variety of activities and amusements there is something for everyone, always close by. 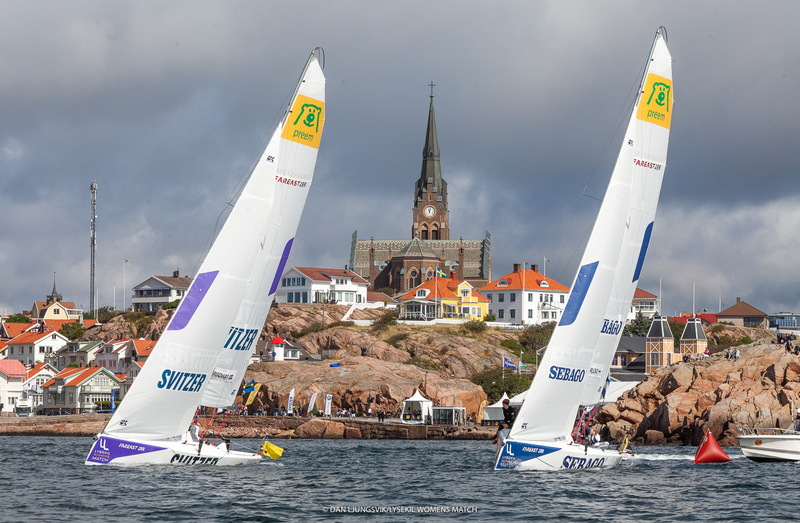 In Lysekil you can swim bath with fun activities, accommodation and good food for all tastes. Lysekils municipality offers a rich outdoor life with proximity to the adventure. Look out over the landscape from the internationally recognized cliff cliffs, paddle on a quiet ocean or play in the waves. Bike or hike in the municipality’s nature reserve or dive in Sweden’s only thunderstorm. 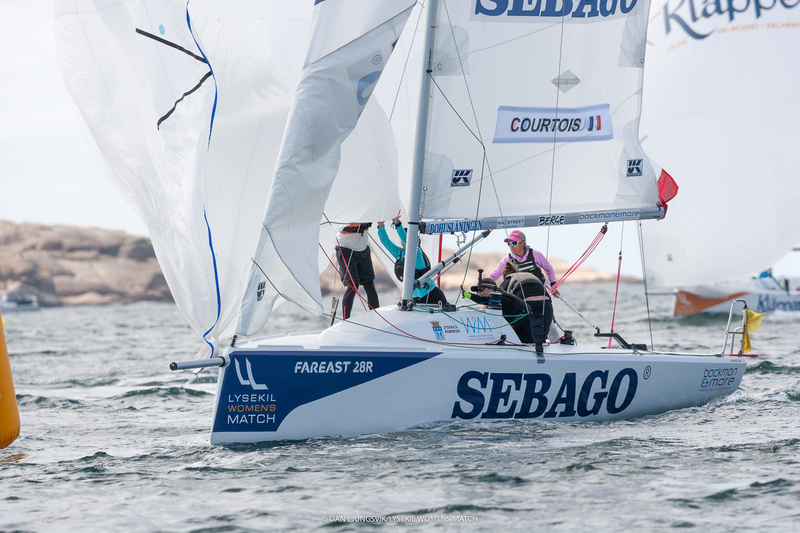 So let go of everyday life and enjoy life in Lysekil! In Lysekil lies Havets Hus, one of Bohuslän’s most popular tourist destinations. The Saltwater Aquarium shows over 100 species from the Gullmarsfjord and the North Sea. Visit Skaftö with its picturesque fishing communities Fiskebäckskil and Grundsund, famous from the Saltön TV series. Stångehuvud Nature Reserve offers beautiful promenades among granite cliffs. Outside Brastad you will find Backa rock carvings, which during the Bronze Age were an important religious center.